A series of three different fires were set to an outdoor cat shelter along a pier in South Philadelphia. While no reports of cat injuries or deaths related to the fires have been reported, the outdoor shelter?which houses dozens of homeless cats from the region?has been completely destroyed. 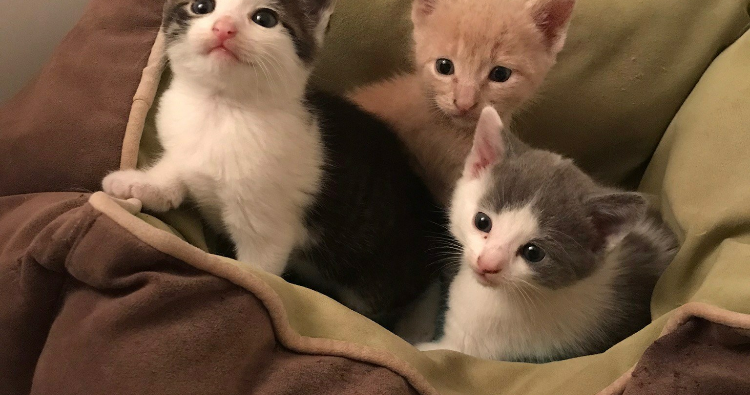 Shelters for feral cats in South Philadelphia have been victim to arson three times in two weeks. Police and volunteers think the early morning fire at the outdoor cat shelter in the Penn’s Landing area Saturday was intentionally set. 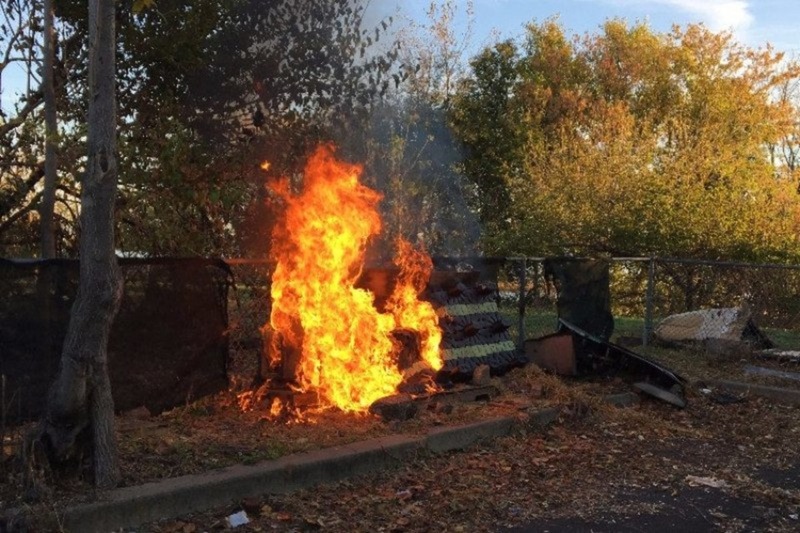 An arson fire over the weekend destroyed the remaining shelters for a feral cat colony at Pier 70 along the Delaware River. Now, efforts are underway to raise money to replace the shelters and add a security system to catch the perpetrator.